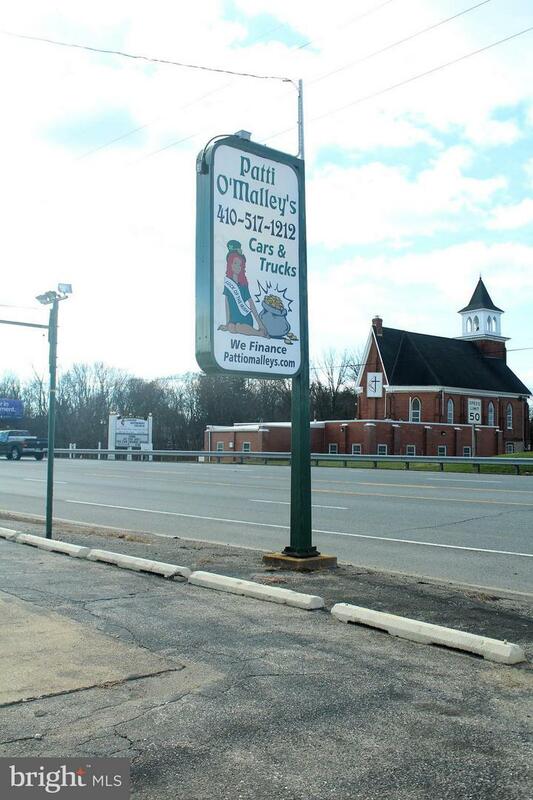 Conveniently located on 140 with high traffic volume and great visibility in Finksburg, MD. 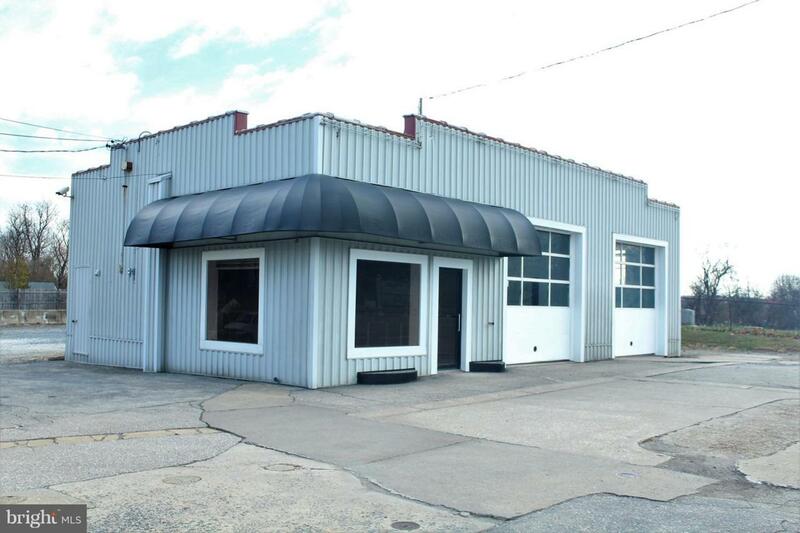 Perfect for a car/truck sales lot or auto repair shop. Newly renovated and updated office space with lots of natural light a private half bath. Two 10' drive-in doors and one lift. Large lot with plenty of parking.